The more that’s at stake, the more you need Dunham. 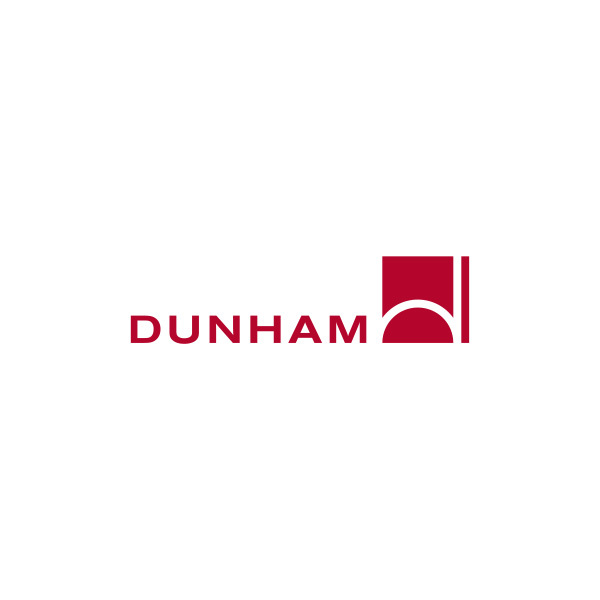 Dunham is the engineering firm preferred by people who demand a higher level of engineering expertise, service and partnership. Specifically, we make architects and building owners feel confident that they’re receiving the highest value in mechanical engineering, electrical engineering, information + communications technology, commissioning + energy services, computer modeling and sustainability expertise across multiple specialty markets. 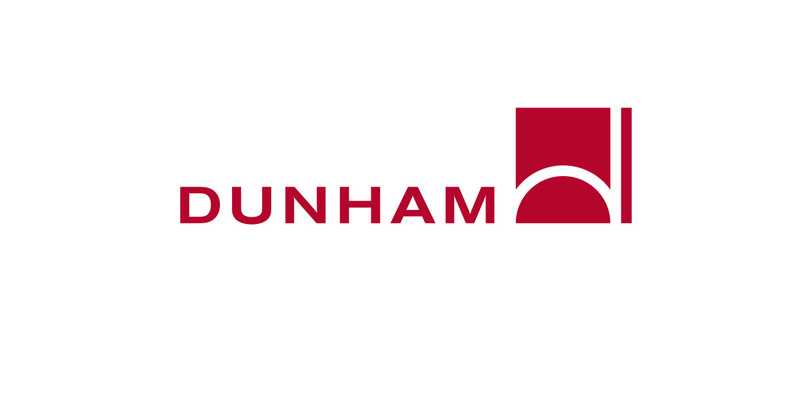 Whatever the project or industry, Dunham delivers our core values of Integrity, Quality, Teamwork and Commitment.